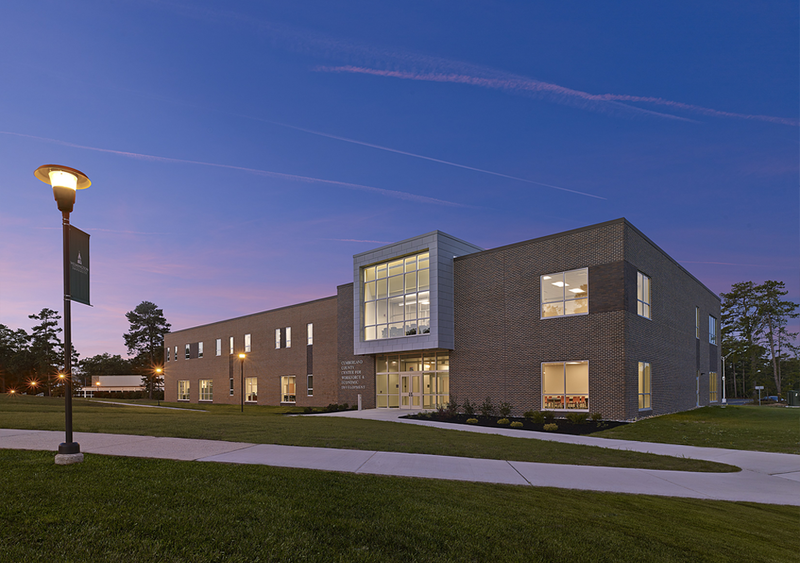 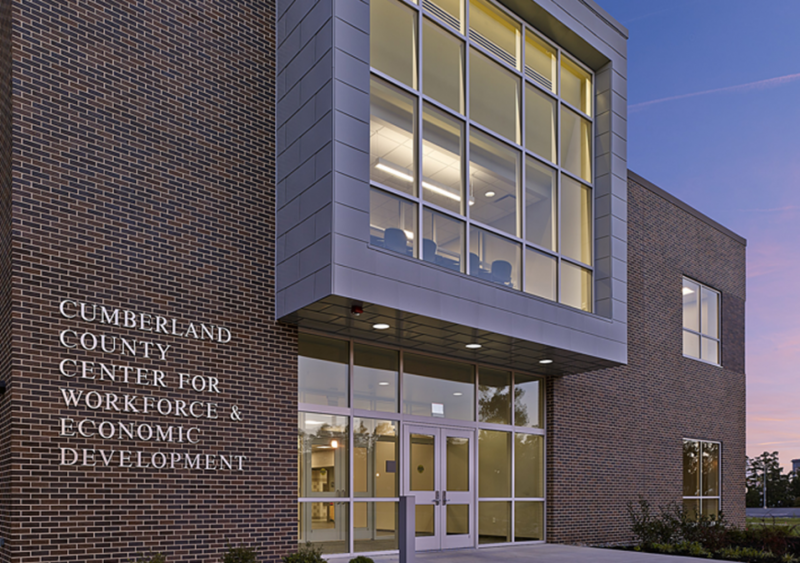 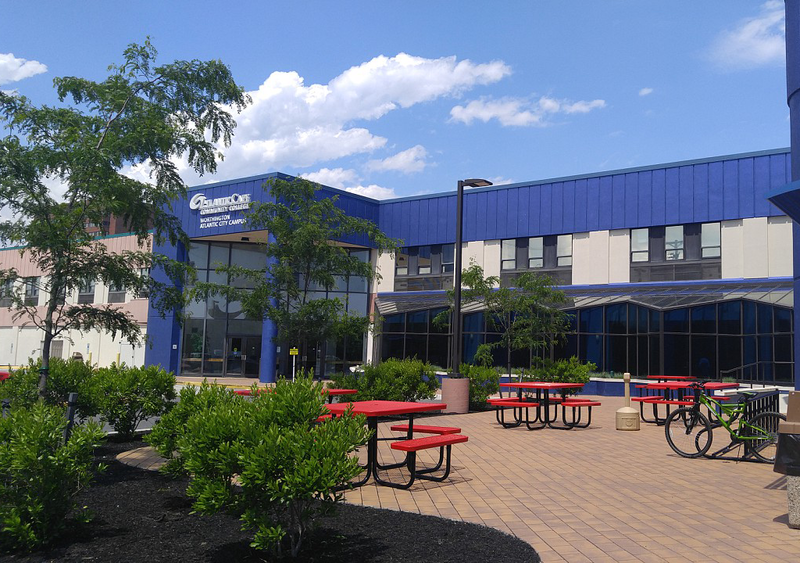 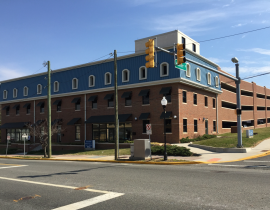 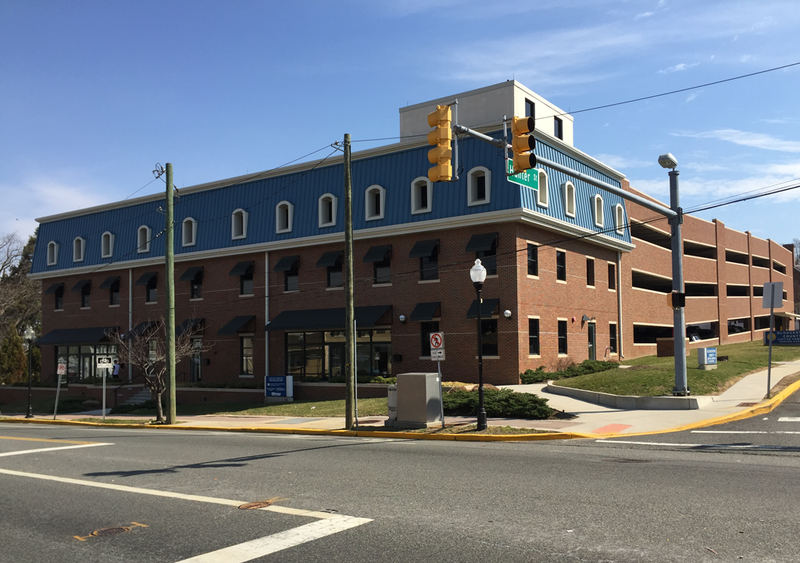 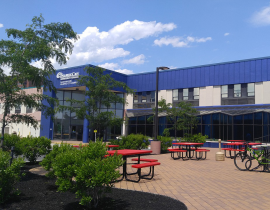 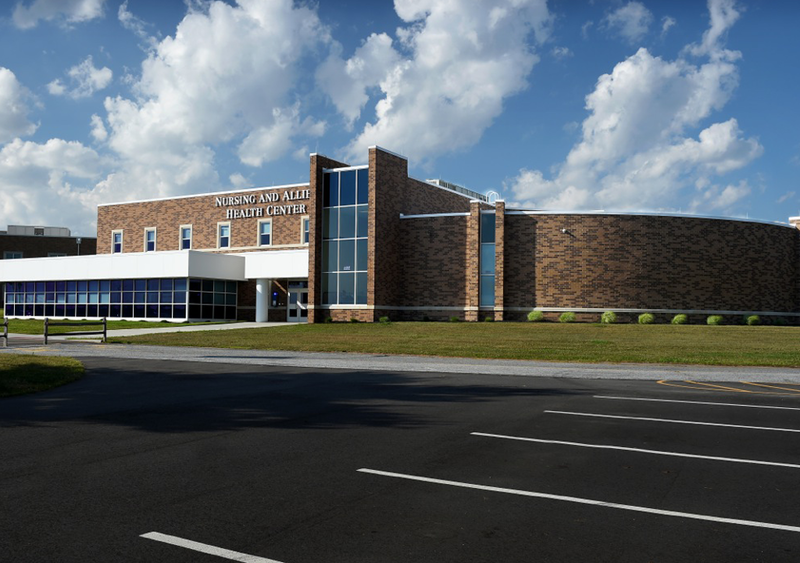 Located on the campus of Cumberland County College, the two story 45,000 square foot building provides a high quality environment for staff and clients alike. 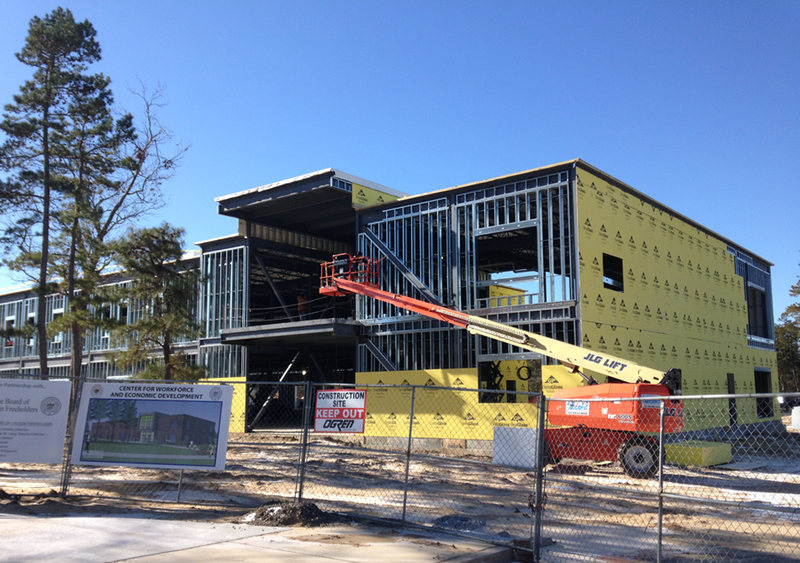 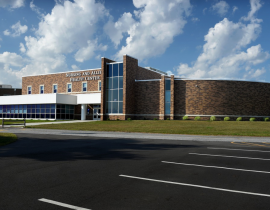 Scope: The structural steel building includes structural metal stud walls, brick veneer, high end interior finishes and the latest technological advances. 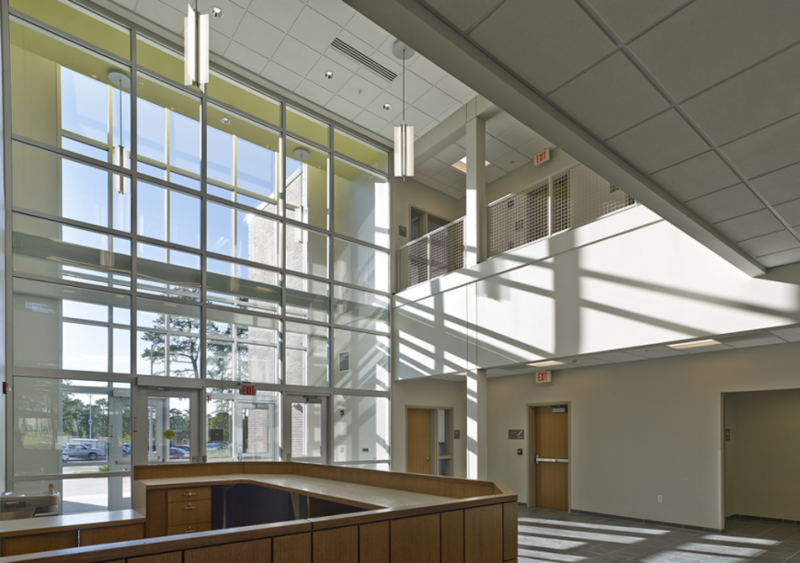 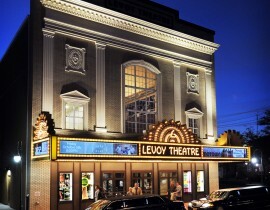 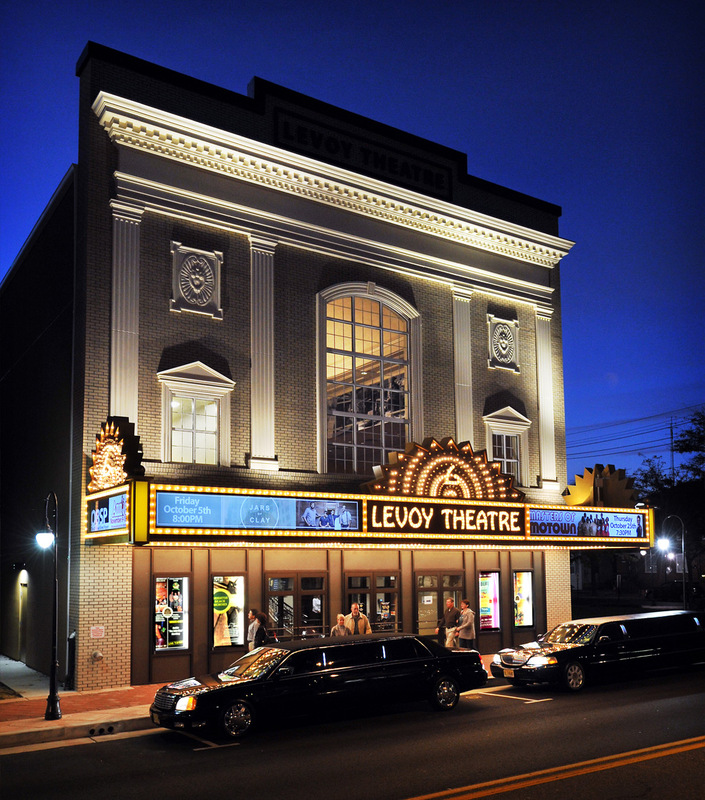 Architect: Daley + Jalboot Architects, LLP.